I’m not really what you would call the “outdoorsy” type. 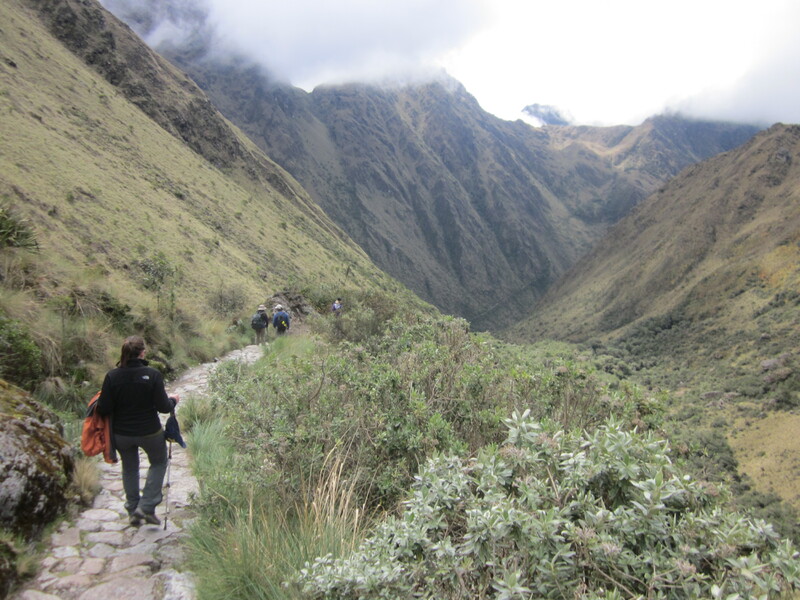 But from the moment I landed in Peru, I was really looking forward to the 4-day Inca Trail hike. Honestly, I think half of it was just anxiety and a desire to get it over with. 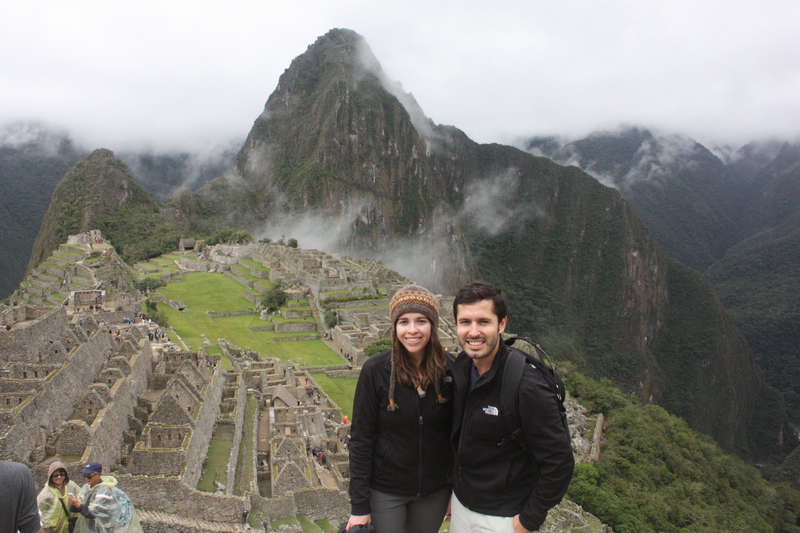 The other half was the desire to see Machu Picchu. But desire aside, I was nervous about the altitude and the bathrooms. My biggest dilemma with camping is the bathroom situation. I’ve told Jesse repeatedly that I refuse to poop in the woods, but after this trip I think pooping in the woods might be nicer than some of the bathrooms I smelled saw. 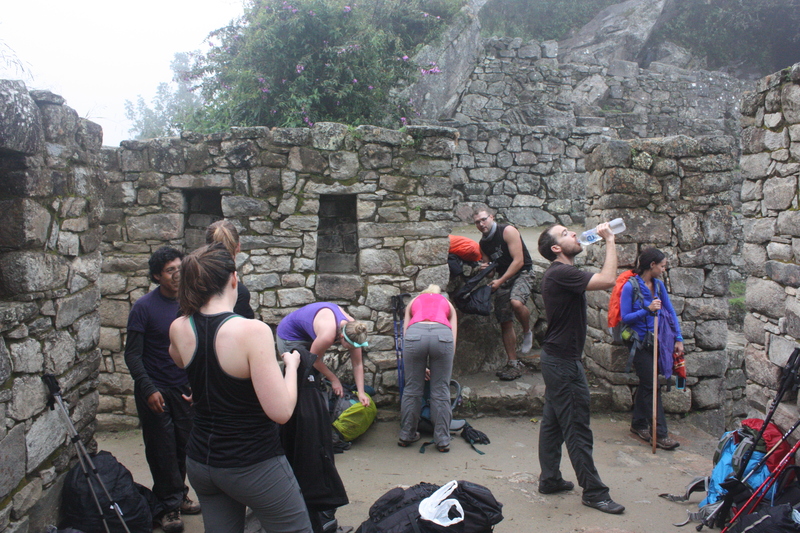 So we started the Inca Trail on a Monday morning. At 5am, we were picked up from hotel and after a few hours made it to the starting point with our group. Sadly, one of our group members got sick and had to quit the first day. So that left 14 of us doing the trek. 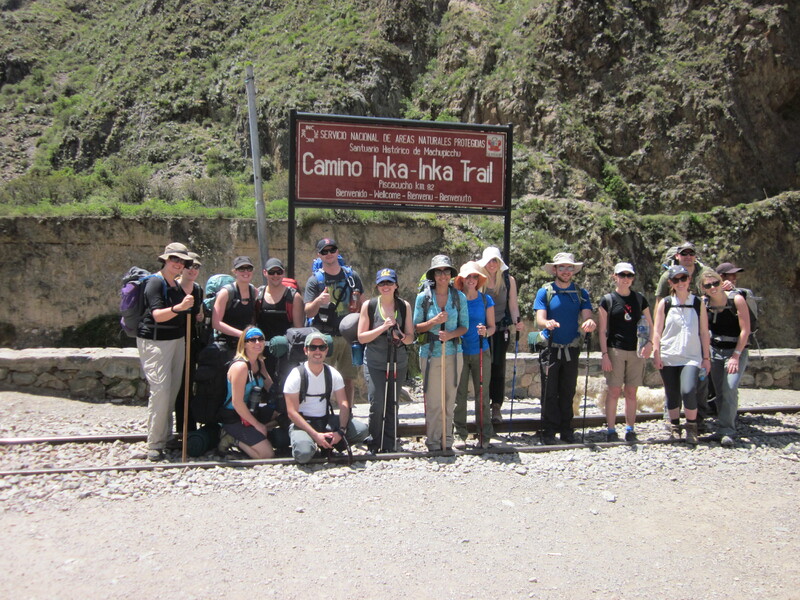 We had 21 porters and 2 guides. The first day of the hike was great. It was sunny and nice and relatively flat. All was well in the world. Everyone kept talking about day 2 and how terrible it was going to be. 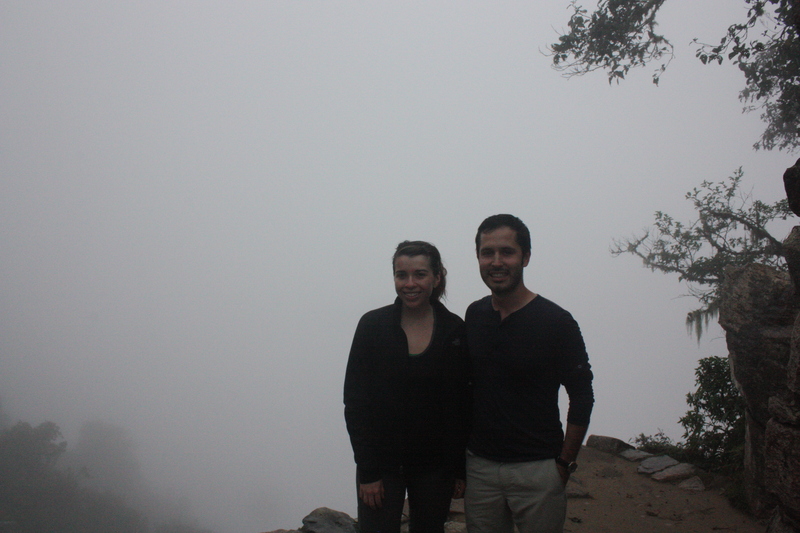 We were told it was a 5 hour hike and then a 2-3 hour descent. I wasn’t concerned about the hike, but I was concerned about the altitude. You see, there’s something I have to tell you about myself: if there is an opportunity for me to get sick or injure myself, I generally do. My family knows it. My sister gave me iron pills months before the trip as a preventative measure. So after camping and coming across the smelliest bathroom ever, we started day 2 around 7am after a huge breakfast. 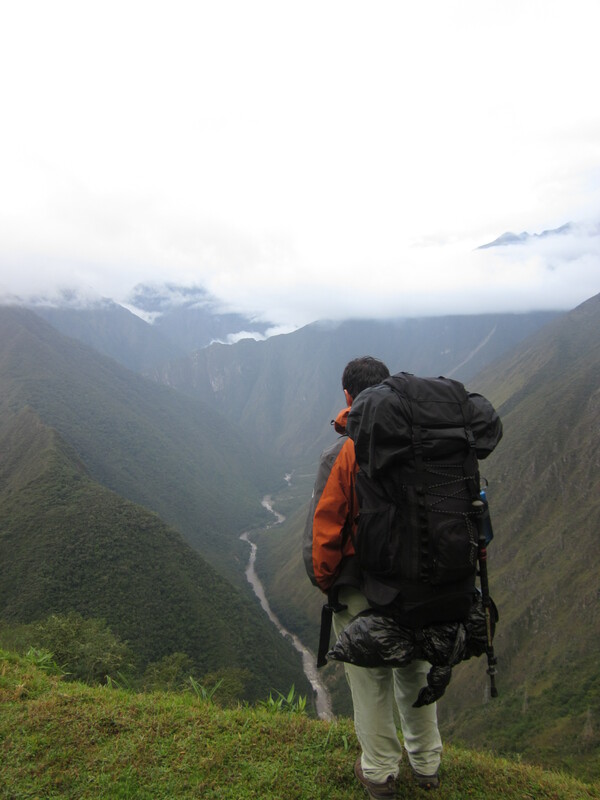 I knew that day was going to be hard so I hired a local porter to carry my stuff and honestly that was the best 100 soles I spent the whole trip. I don’t know how I would have made it up the mountain carrying a backpack with all my stuff. 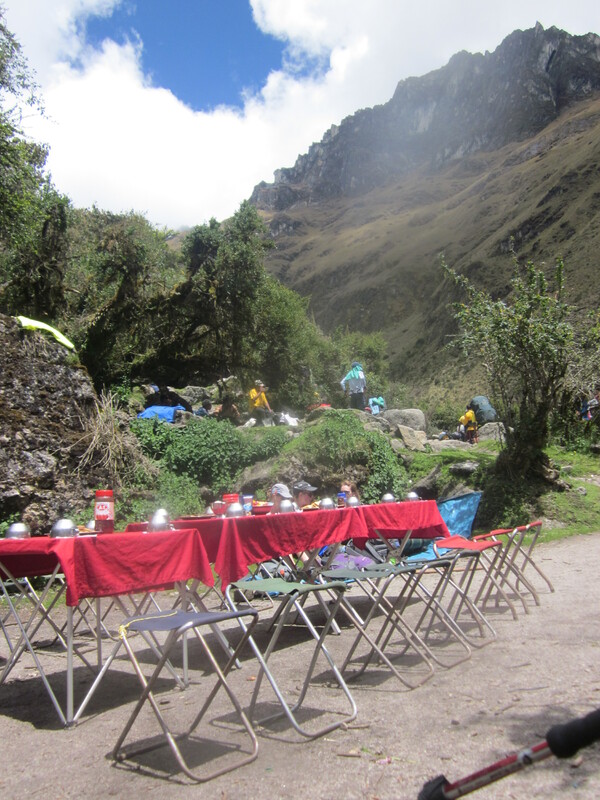 I should explain that the Inca Trail isn’t exactly roughing it. The 21 porters our group had carried our tents, and all the cooking equipment and food (and we’re talking amazing 3 course meals, not sandwiches). All we had to carry was a sleeping bag, sleeping pad, clothes, toiletries and water. Jesse was nice enough to carry my sleeping pad for me. So back to day two. It started off fine. It was a steep hike, but manageable with some breaks. Me on the other hand. I thought I was going to throw up then faint. Luckily I did neither. But I did take a break pretty much every minute or two. I feel like such a wimp saying it but it was tough. I can get through any crossfit WOD but this altitude was killer. Then finally after hours of climbing, we made to the top! Being at the top was awesome. 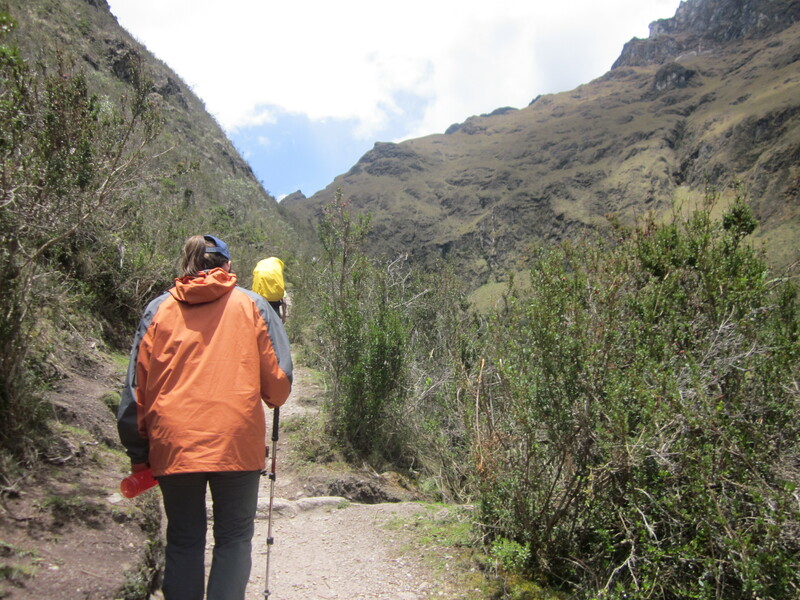 To give you an idea of how much we climbed, that point was 4,200m (about 13,700ft). 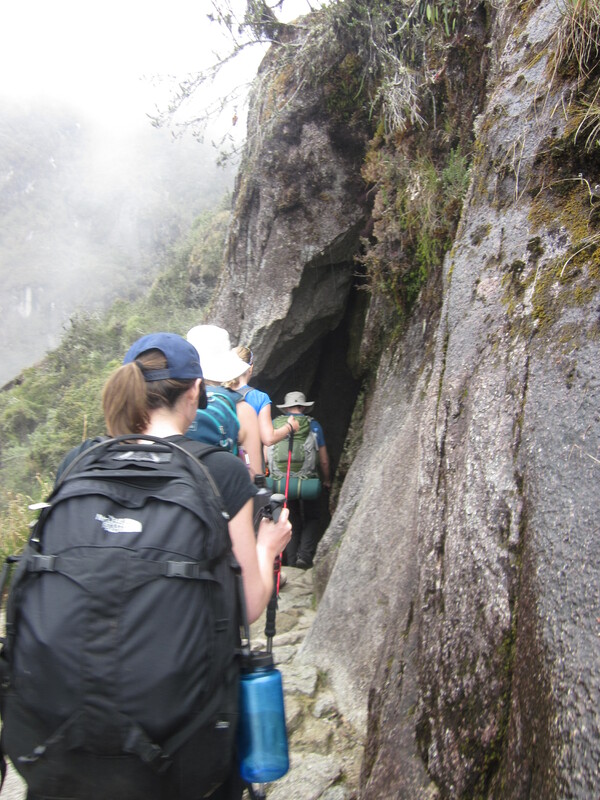 We started day 1 at 3,000m (about 9,800 ft). So it was a pretty steep climb in a few miles. And of course after all the climbing we had to go back down. And the climbing continued to day 3. Day 3 was the longest (16k about 10 hrs) and was almost entirely down hill. Not to mention, day 3 had the best lunch! Mushroom ceviche as a starter, a delicious soup, rocote relleno (a chili stuffed with beef and vegetables), tallarin al horno (spaghetti baked with cheese, eggs and olives) and probably some other protein and carbohydrate dish that I can’t recall… That wasn’t all that special. 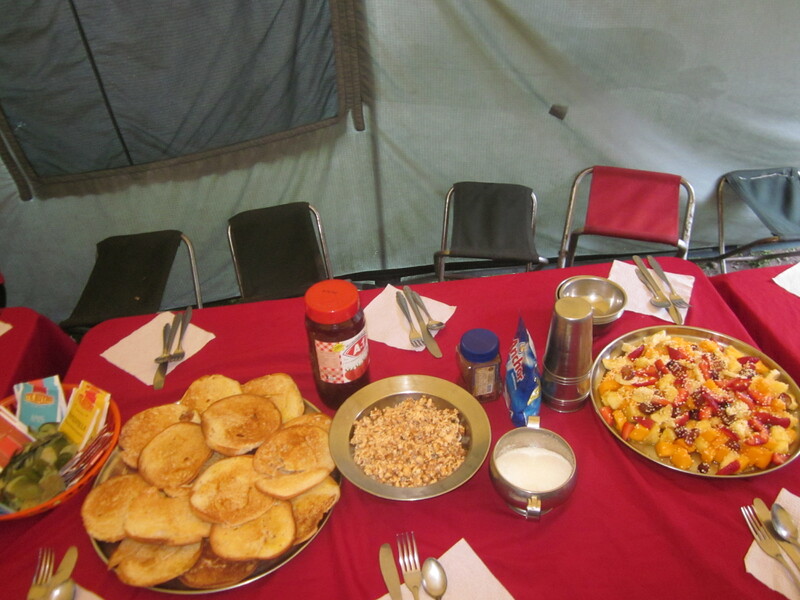 Lunch and dinner were always massive and always included a soup and an array of main dishes. The cook was seriously awesome. After a super long 3rd day, we got the campsite just before sunset. I was looking forward to this campsite because it was rumored to have warm showers. Well, the rumors were just rumors, because the water was freezing. But after no bathing for the previous two days and a lot of sweating, that was the best freezing (in the dark) shower of my life. That night, it poured and the next morning we were up at 3:40am for breakfast at 4am. The final check point to Machu Picchu opened at 5:30 so we rushed to get in line to be one of the first groups to go through. 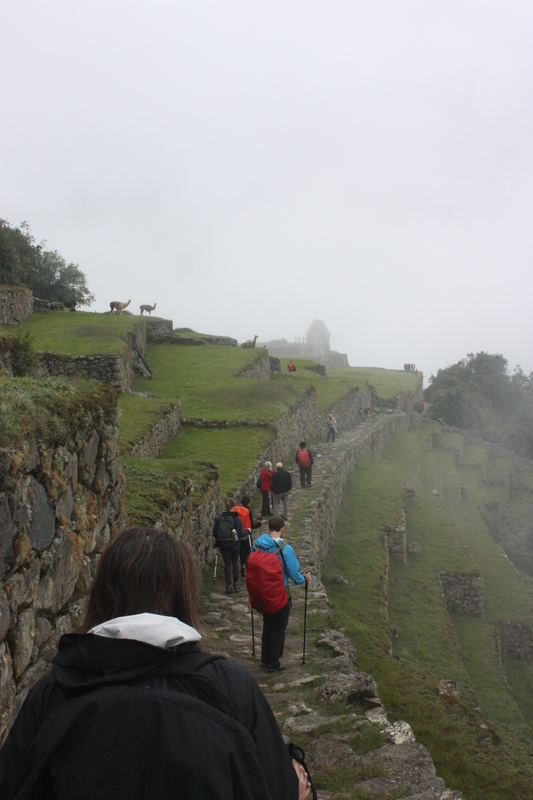 The idea was to stay ahead of other groups so we could get to the Sun Gate around sun rise to see an amazing view of Machu Picchu, or so we were told. We were 4th in line and we rushed for about an hour to get to the Sun Gate. By the time we got there, we were all pooped and hot. 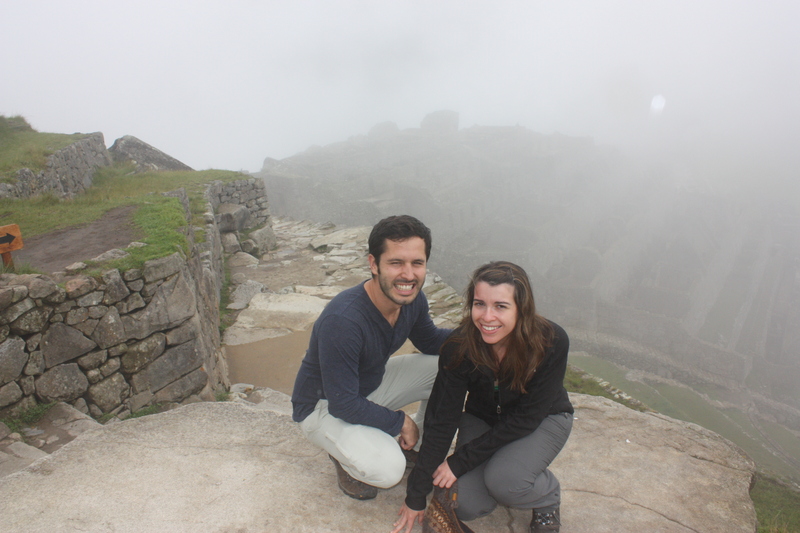 Then we look over to see Machu Picchu and it was completely hidden by fog. That was the amazing view. Great, right? 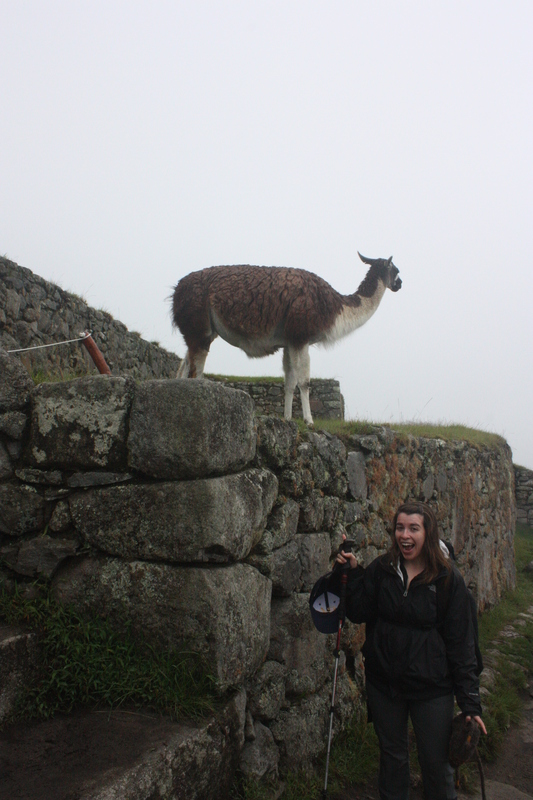 I was super excited that there ACTUALLY are llamas in Machu Picchu! So we went out of the park, under real/clean restrooms and relaxed for a minute. After a bit, we went back in, got a tour and wandered. After a few hours the fog cleared and the view way amazing. The place really was astounding. The stones are massive and perfectly-shaped. I don’t think any description could really do it justice. It was a great way to end a 4 Day Trek. Toward the end of our time there (as the fog was really clearing) it started to get REALLY crowded, which really detracted from the enjoyment (same happened with the Great Wall of China, womp). 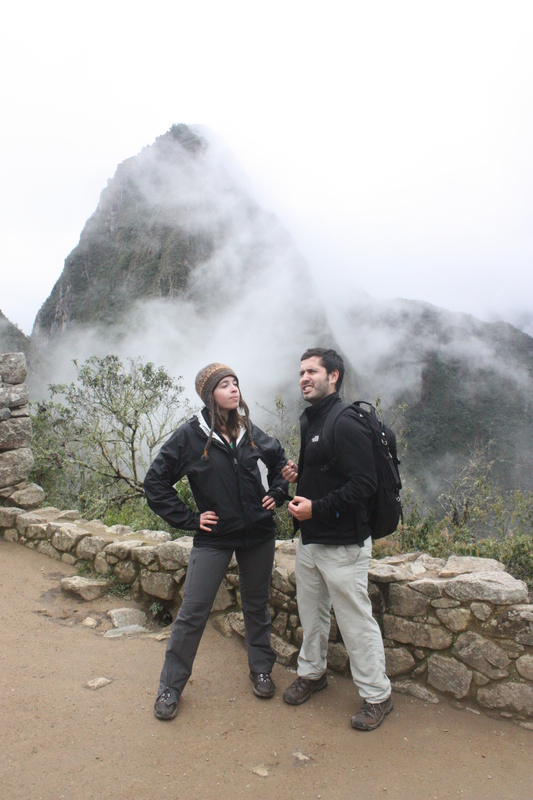 I would definitely say Machu Picchu was the highlight of the trip for me. As miserable as I was on the second day of the trek, overall it was a great experience. 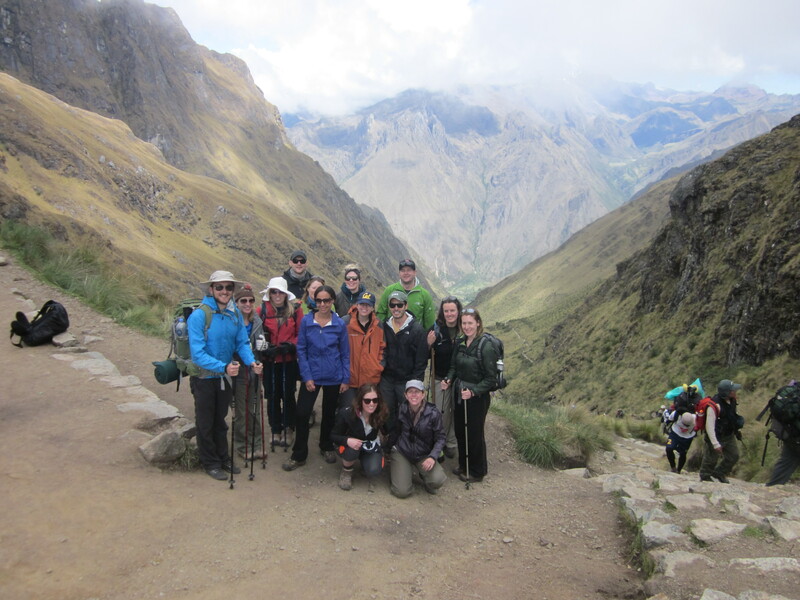 If you’re interested in doing the Inca Trail, just FYI we went with Peru Treks. The experience with them was great. The porters are seriously amazing! 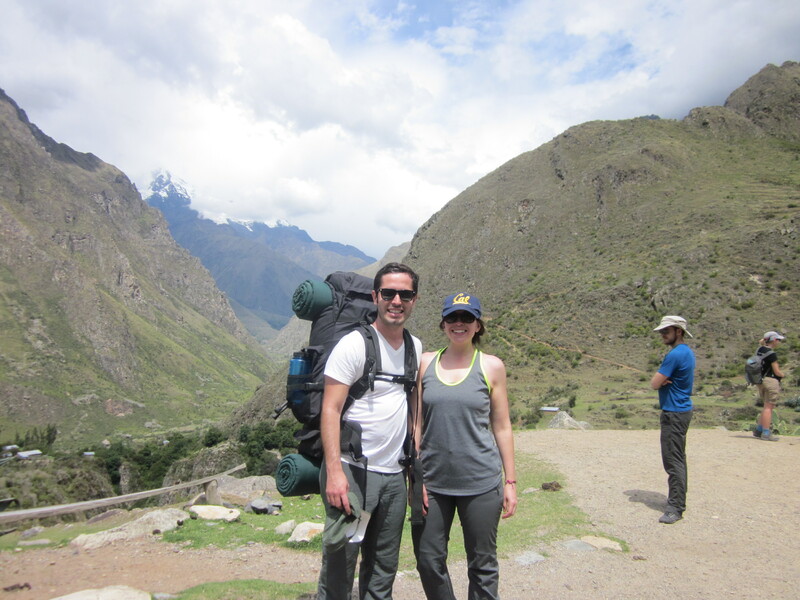 So that was the Inca Trail and Machu Picchu! It was awesome. That looks awesome! 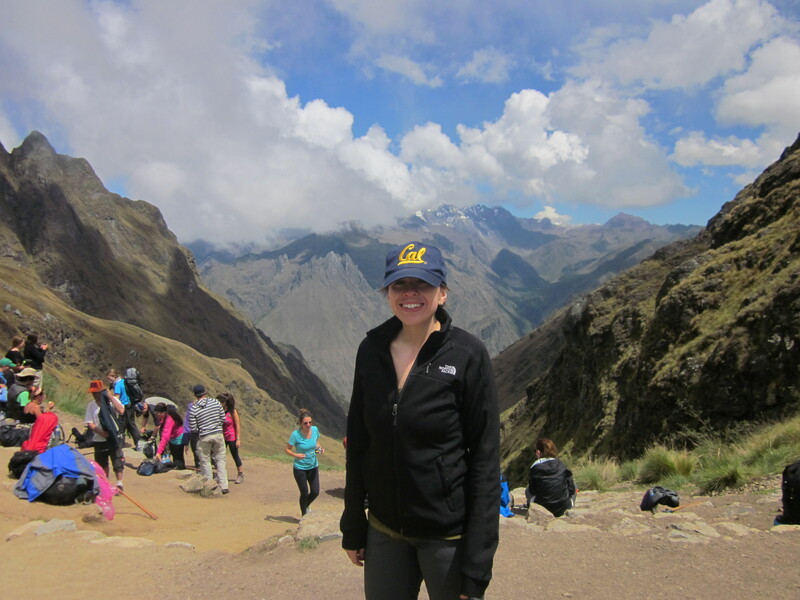 I saw some pretty cool Incan ruins when I went to Ecuador, but I’d love to do a trek like that in Peru. Where’s your next travel destination? (Hint: It could start with an S and end in Francisco). what an awesome experience! i would’ve probably been a total wimp on the trail but the end result looks amazing. So, SO COOL Karla! Amazing photos. this trip looks incredible Karla! 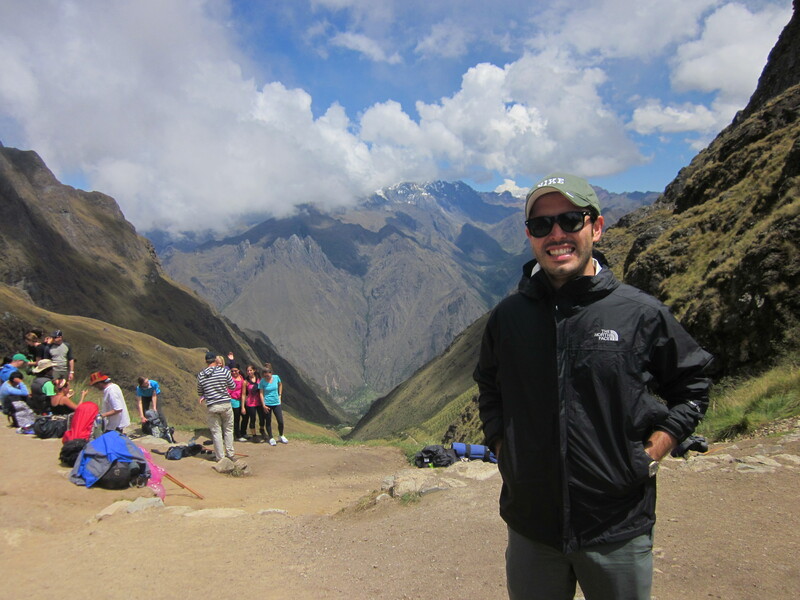 I did a case study in business school on Peru so I know a ton about that wonderful country, but I’ve yet to have the chance to go! Looks just as special as I imagined – so glad you enjoyed! Absolutely amazing!! I was gasping with eyes wide reading this! I just told Joe what you did and he said his first sky dive was at 12K feet..so I can imagine how HIGH you were! I am so proud of all the hard work you did…what an amazing accomplishment! You deserve to brag about this. What a gorgeous place to be and experience!! Wow! He sky dived (dove?) at 12k ft?! That’s crazy! I didn’t even realize how high we were hahaha! I’m still waiting to hear about your trip!!!!! 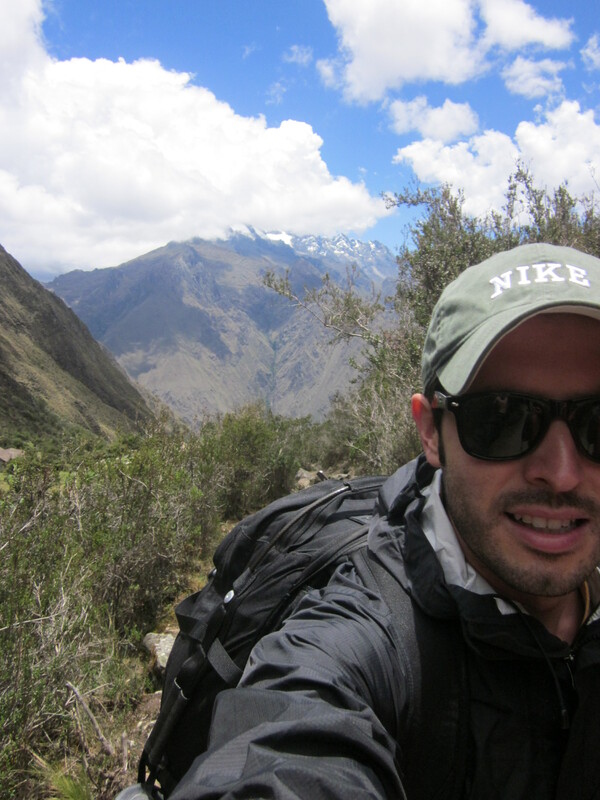 It’s funny because while I was hiking I thought about your blog posts from Kilimanjaro! 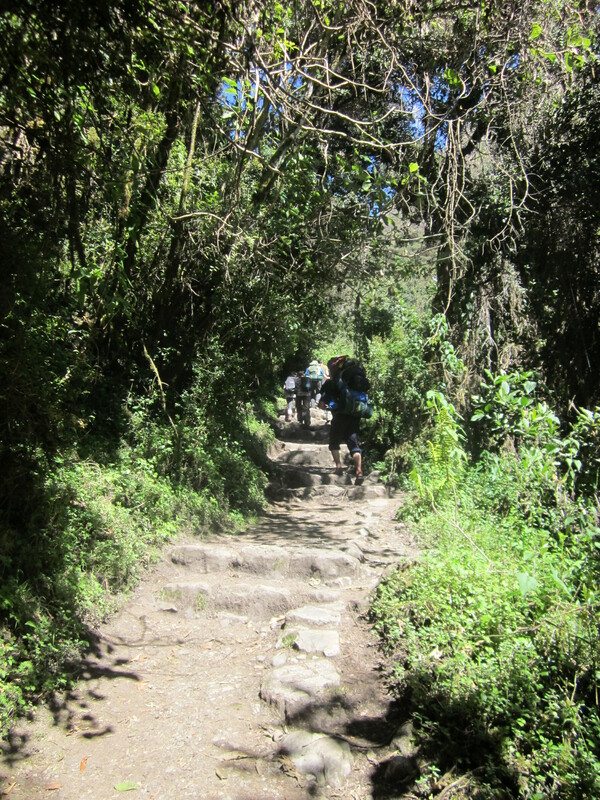 Part of me still wants to hike Kilimanjaro even though I’m terrified of altitude sickness again! I’m so jealous! 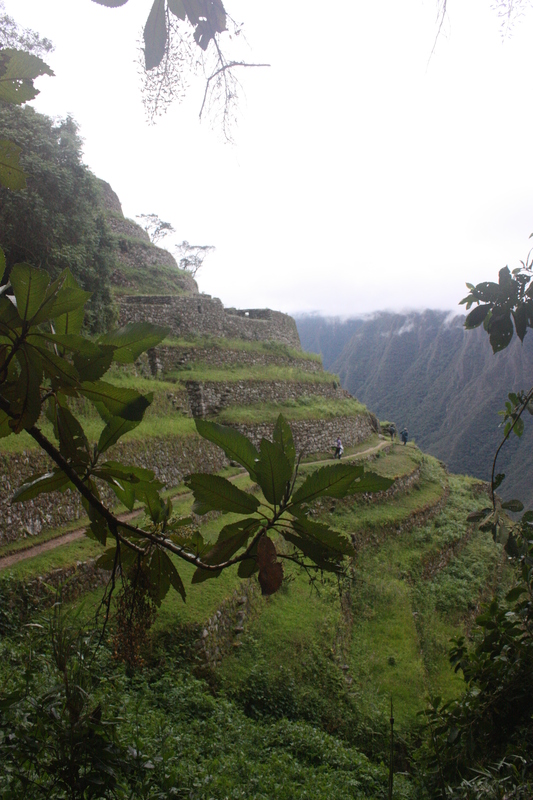 Machu Picchu is top of my bucket list, but I’d better get on it before I get much older (don’t wanna deal with the trek and altitude with an ageing body)! For now I can only live vicariously through other people’s blog posts, so thanks for this one!